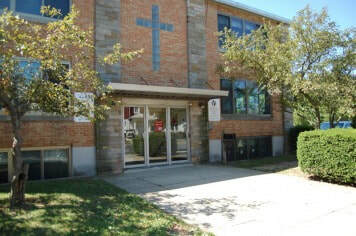 Founded in 1967, Hicksville Nursery School is a nonprofit, nonsectarian cooperative school that offers families a unique opportunity to share in their children's early education by participating in the daily activities of the school. Register for the 2019-2020 Year! Please call us at 516-681-8246 for more information, or to schedule an appointment to visit the school. ​You can also find us on Facebook, and Twitter . Follow the links below for even more goings-on at our school! Thank you for visiting!